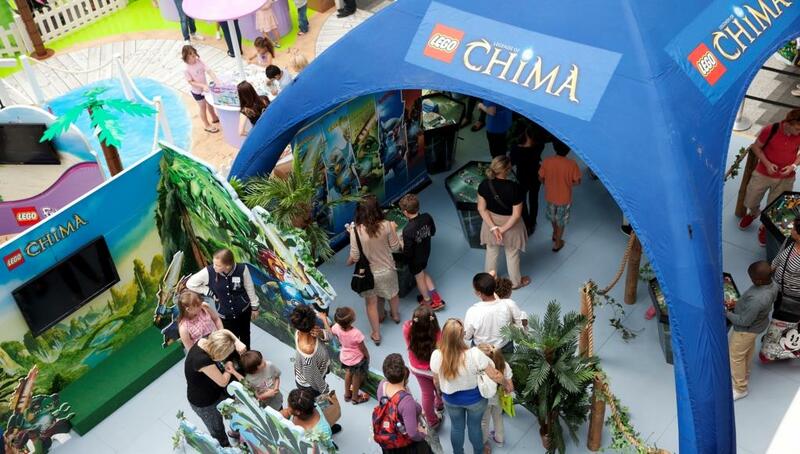 We have spent the long, gloriously sunny summer working with LEGO on an experiential roadshow for its new Chima property, which is set in a mythical land of magical animal tribes. When the summer holidays arrived, we transformed this into a combined roadshow that included three LEGO brands; Duplo, Friends and Chima. This was the first time LEGO had embarked on a joint roadshow and it was important we kept the brands individual identities while also bringing them under one umbrella LEGO experience. 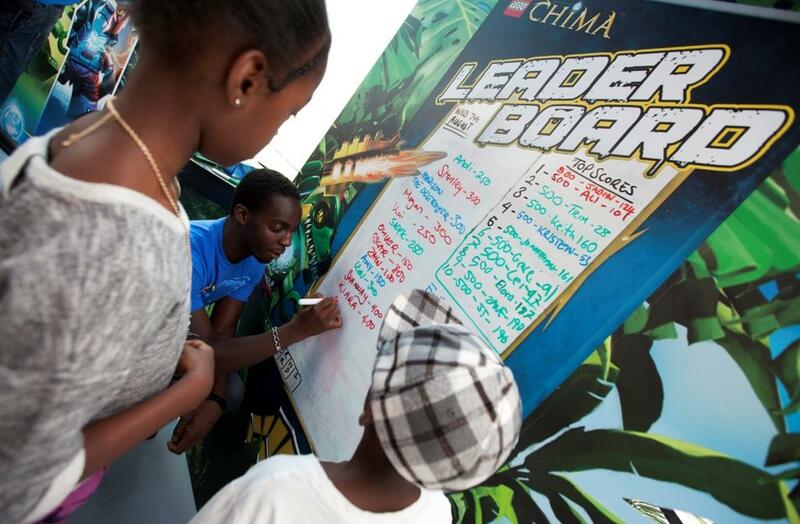 The Chima zone was focused on a game children can play with the new characters Children could race the Speedorz characters in the transport pods at special 'race station' in a bid to be crowned the national Chima Challenge Champion. The Friends stand was designed for little girls and was themed around an exotic beach resort, with palm trees, a boardwalk and a central heartlake with a LEGO yacht. Girls could have their nails painted, watch Friends cartoons and play with the Friends range. 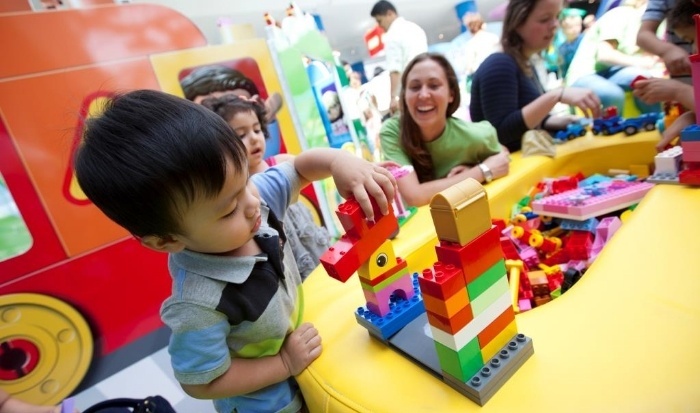 The Duplo area was about giving toddlers a chance to experience the product with their parents. Often for the first time. There were toy trains, areas to have their photo taken and two build stations. Throughout the day there were "Read and Build" sessions in a dedicated story time area, where children could create the animals they heard in the story using Duplo. 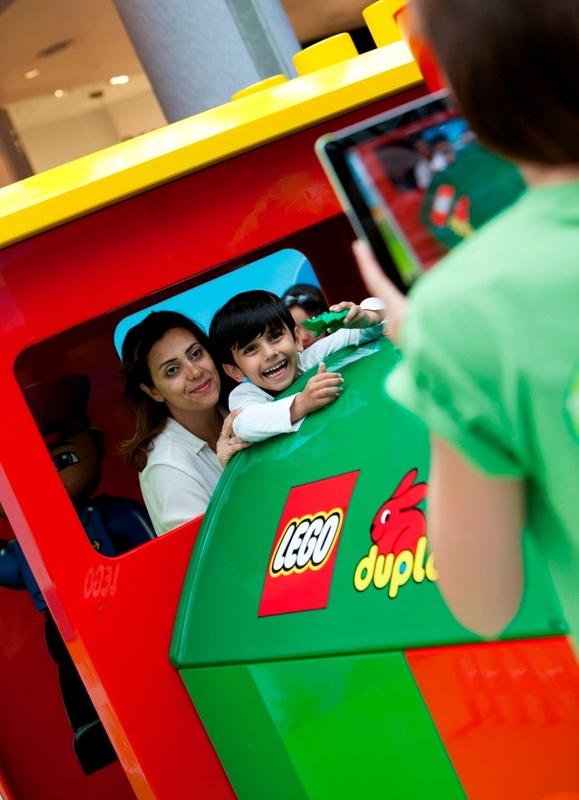 Chima, Friends and Duplo are all fuelled by imagination and we have loved working with LEGO, who enjoy encouraging kids to experience the hoy of the product first hand. The roadshow featured at Centre MK, Westfield London and had its last outing at LEGOLAND, Windsor last weekend.